The Solar Air Module (SAM) is the ultimate in solar heating for your home. The SAM will contribute heat to your home and reduce your heater costs, which results in a more efficient home. The SAM comes in a modular system which means that you can add and remove modules however you see fit! Not only does the SAM increase heat into your home, but it reduces the amount of moisture and condensation which accumulates in the house. 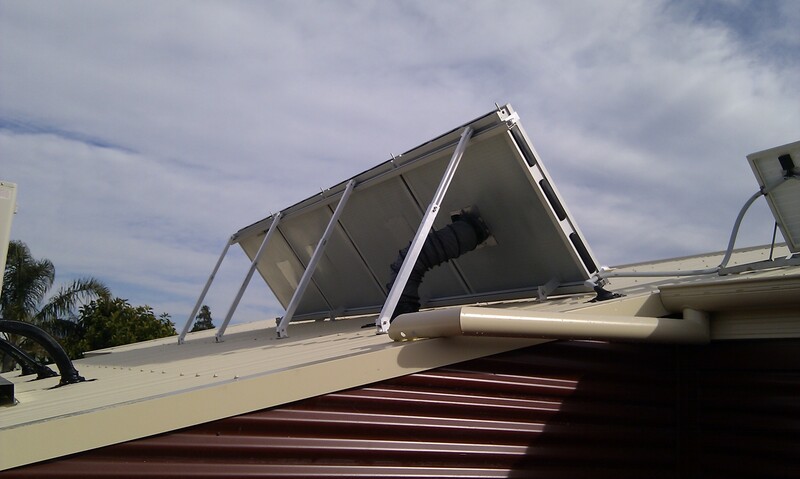 Additionally the solar heating SAM module is great at reducing asthma and dust around the home. 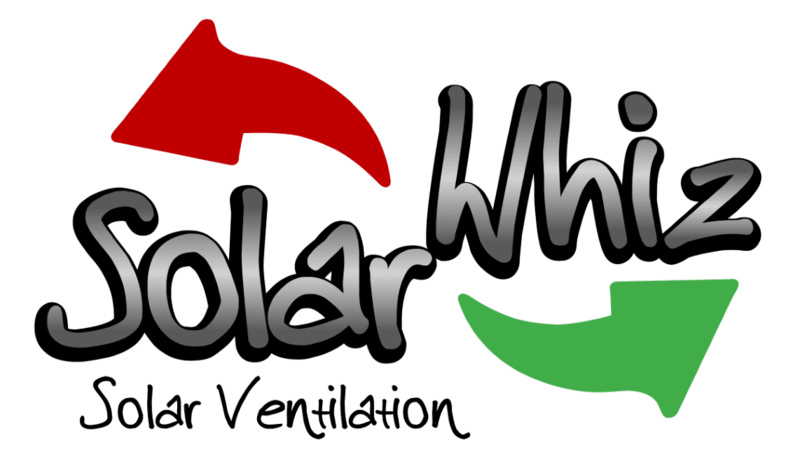 The Solar Air Module is available throughout Australia via our dealers. One of the best benefits of the SAM solar heating system is that the system is module. This means that whatever the nature of your home and rooms you would like to heat using the SAM, it very effective and easy to install by adding units to your home to strengthen the heat contribution. This also means you can have 2 sets of systems setup throughout your house depending on what you require. 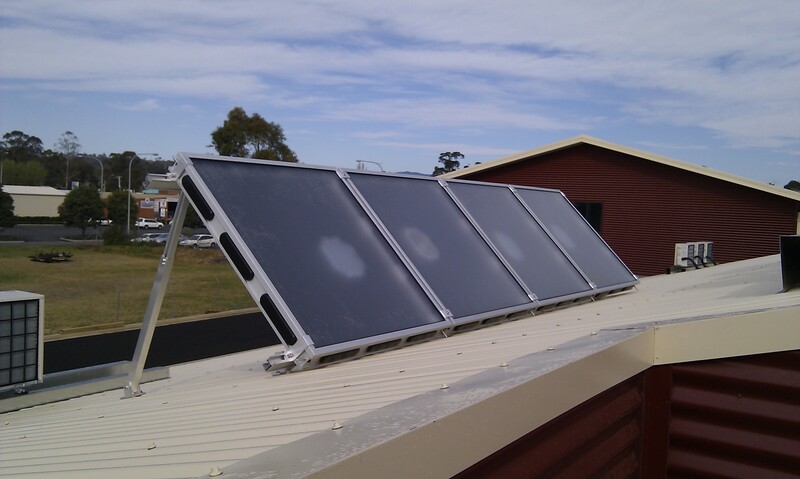 The best place to have the solar air heater placed is in the areas that you use the most, such as lounge rooms and kitchens. This also allows for the option to keep doors open and allow heat to flow throughout the home. The SAM system also comes with the option to install it yourself. This means that whether you’re handy with tools or you would rather get someone else to install the system for you, there’s always an answer!